Shiblee Muneer was born in Jhang, Pakistan in a family of artists, in which miniature painting has been practiced for centuries. The family legend has it that Muneerʼs ancestors followed the first Mughal Emperor Babur from their native Afghanistan to Persia and then India, as part of his team of painters and calligraphers. 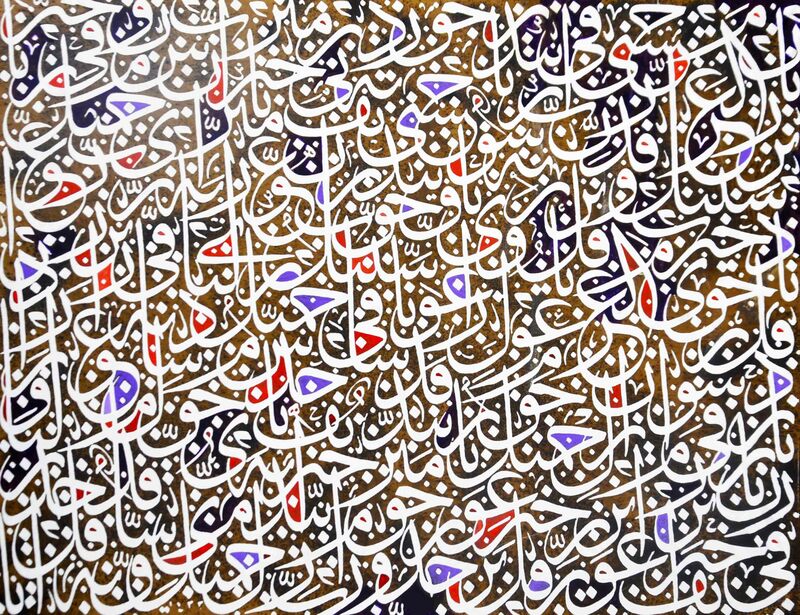 The painting tradition in Muneerʼs family is passed from generation to generation. In addition to being a practicing artist, Muneer lectures at the Institute of Visual Arts & Design of the Lahore College for Women University (LCWU), curates exhibitions and pursues MS leading to PhD in studio practice at The University of Punjab. Finally, Muneer trains children in miniature painting so that they carry on the ancient family tradition into the future. Muneer considers himself a guardian of miniature painting tradition but he also finds inspiration in postmodernist philosophy and new techniques: computer graphics, digitally manipulated images, hyper-realistic painting and collage. 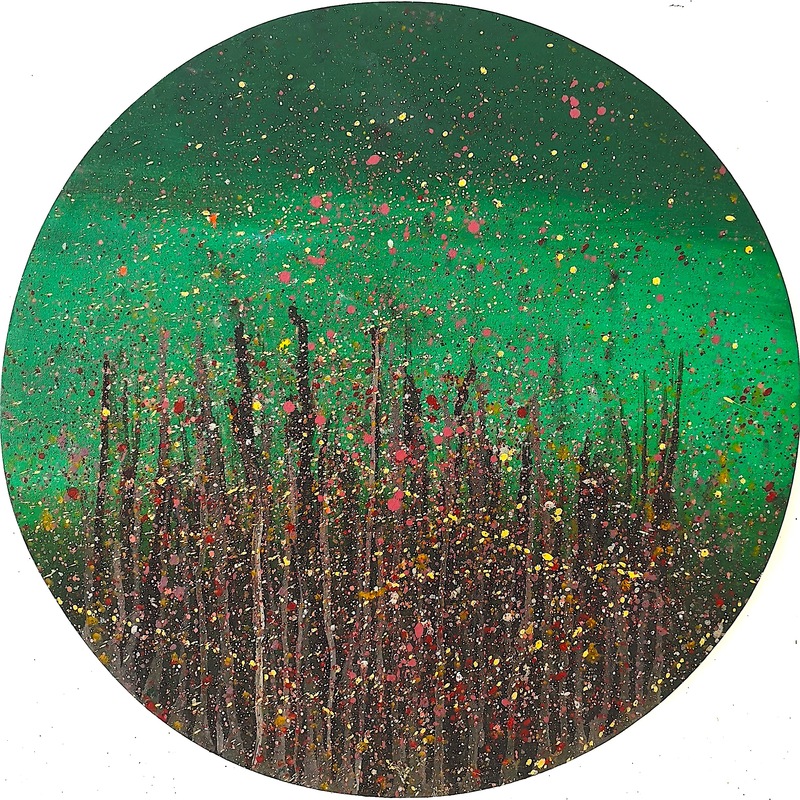 His experiments with enriching strict cannons of miniature painting with contemporary techniques to convey 21st century messages are so brilliant that they gained him a place on the list of “Asiaʼs 10 Most Inspiring Visual Artists” according to the Asia magazine in 2014.